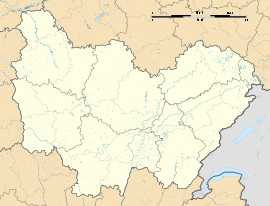 Saxi-Bourdon is a commune in the Nièvre department in central France. At the 1999 census, the population was 273. On 1 January 2006, the estimate was 287. Wikimedia Commons has media related to Saxi-Bourdon. This page was last edited on 12 July 2017, at 12:16 (UTC).